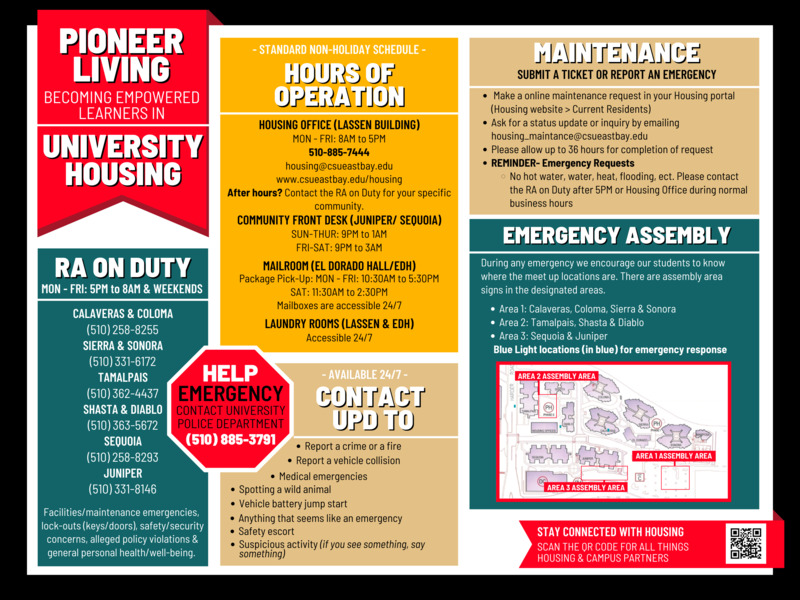 Student Housing supports its residents with a variety of programs and resources, including wifi and XFINITY on-campus streaming, as well as custodial service for community spaces and a responsive maintenance team. 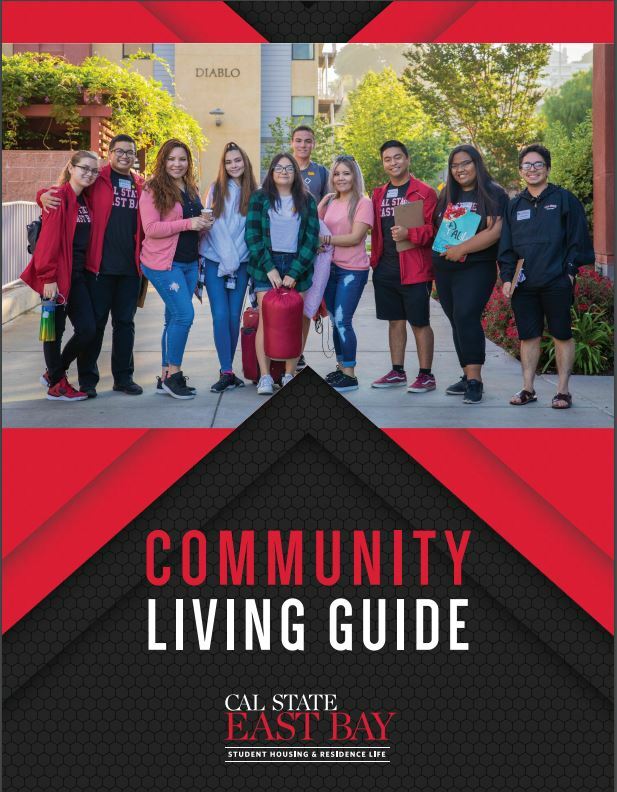 Student Housing residents live in the residence halls, and as such, most of the specialized programs and resources are prepared specifically for them. We look forward to you attending the programs and utilizing the services that are offered to you. ALL AFTER HOURS EMERGENCY REQUESTS SHOULD BE BROUGHT TO THE ATTENTION OF YOUR BUILDING’S RESIDENT ASSISTANT ON DUTY.